Warm up your self and your dog too, with exciting sale on dog sweaters - now at exciting low sale prices! Take advantage before the stock gets over! It might sound silly to some but your pet also requires clothing during winter. Your dog will enjoy their walk even though it's cold or wet if they are protected with suitable clothing during cold weather. And since it’s a sale you can stock some of the dog sweaters for next winter. For doggies or puppy sweater is a necessity if you stay with it in a cold country. You must feel pity when it looks at you with its cute little eyes while you're covered with warm cloths and it’s on the ground without a sweater! Just like us, there are times when dogs too need to wear a sweater, like when they go out for a walk on a snowy day. 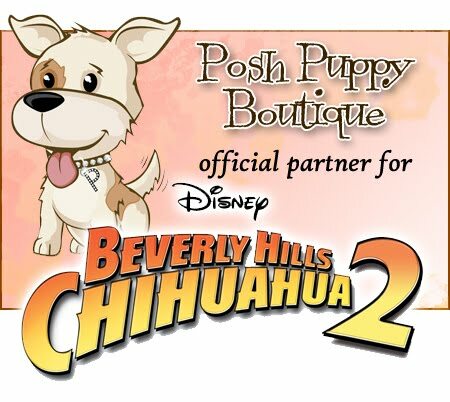 And here Posh Puppy Boutique has brought a good deal on dog sweaters and jackets which come as a quality garment. These dog sweaters and jackets designed are made of fine wools, angora, mohair, cashmere and top of the line fleece. These things for sure will give warmth to your puppy, but the other important thing is comfort. And a dog will feel comfort only when its sweater has a perfect fit. Cardigan sweaters are easiest to get on and off if they close on the back rather than the front of your dog which we too have kept on our super sales section. Zippers on sweaters can make it easier to get in and out of the sweater, but be sure that a zipper is not going to get caught in your dog's coat, and that the zipper is easy to slide open and closed. 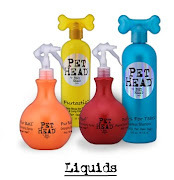 After all being a pet lover you need to take care of your dog. Then why waiting for come get amazing offer before the stock lasts. Winter Sale get things Up to 75% OFF!